All Wall Mounted Notice Boards are supplied with wall fixings. Our Wall Mounted Notice Boards incorporate a pinnable board to create a simple yet effective display solution. We have set sizes available, however we can create noticeboards up to 2400mm x 1200mm, so please contact us for a bespoke quote. Each notice board is supplied with the relevant wall fixings, which makes securing them quick and easy. We cover our pinnable notice boards with a loop nylon fabric which is designed to accommodate the of use pins when customising your display. 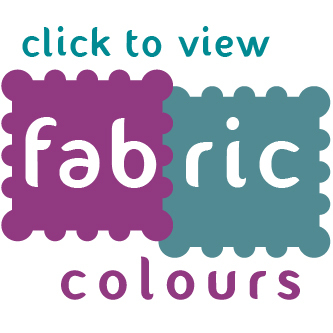 This fabric is customisable, with 16 different fabric colours to choose from. We create all the Wall Mounted Notice Boards bespoke, which gives you complete control over the size and colour of your display. There is a huge selection of heights and widths available, and we can even create a bespoke size to make the most of the space you have available. We manufacture each pinnable notice board with robust and long-lasting materials, which ensures your display remains in a quality condition for many years to come.